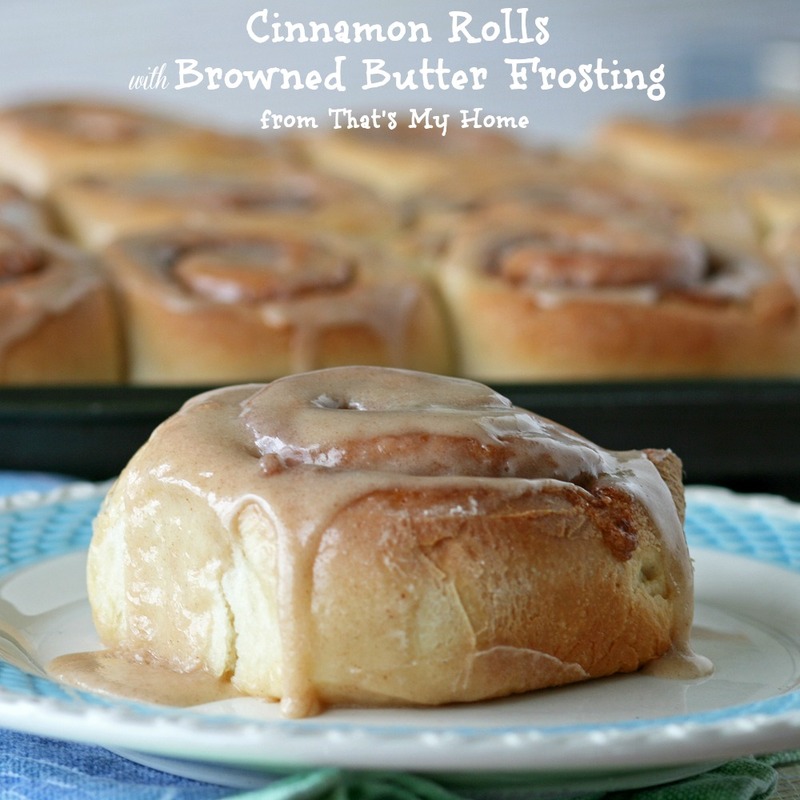 Cinnamon Rolls have always been a family favorite at my house. I grew up watching my grandmother make them almost every Saturday of her life. She would use about 10 lbs. of flour every time she made them, it was a lot of dough. She always wore lots of jewelry and I can still hear those bangle bracelets as she kneaded the dough. You haven’t lived until you knead a bread recipe made with 10 lbs. of flour. It is quite a job, to say the least. 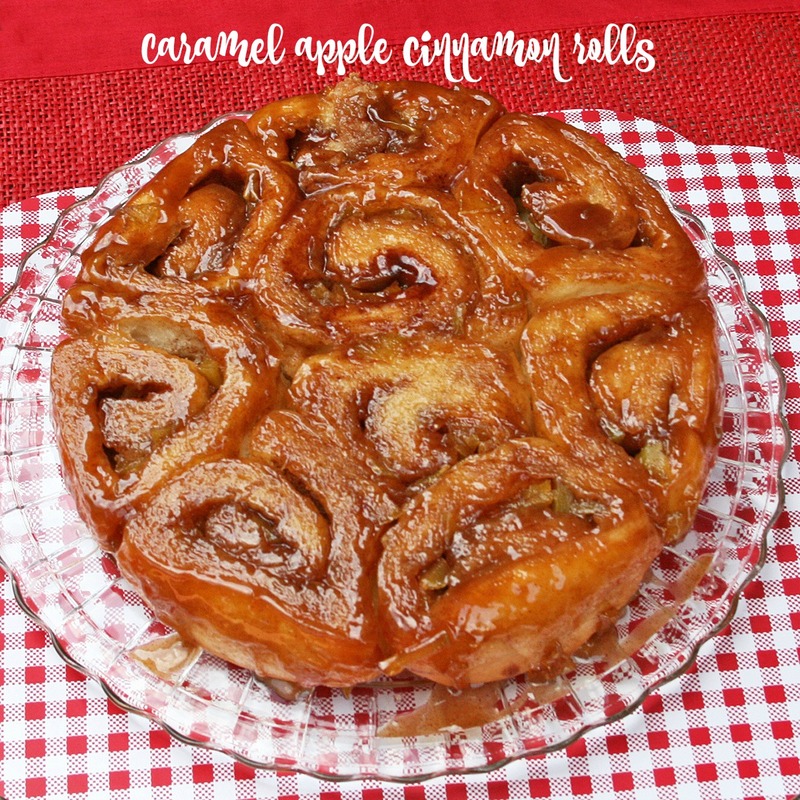 She would make small cinnamon rolls in muffin tins and loaves of bread which by Sunday night were usually all gone except for a loaf of bread she tucked away for the week. She never used a recipe but one thing she always used was butter and lots of it. My mom went in one Saturday morning determined to get her bread recipe to my grandmother’s dismay. Every move or addition grandma made my mom would measure it and write down what she did. You also have to know that my grandmother was not at all happy about this development. One thing she didn’t want was for someone to take over her job as our bread and cinnamon roll maker. Now you have to realize there was a bit of variety to the bread each week, because maybe she didn’t have 4 cups of milk so she would sub a cup of water, or butter would be subbed with a stick of margarine. We got lucky because that day was the perfect day to get her recipe, it was perfect! When I make that recipe it takes me back to her kitchen, all the hustle and bustle of it and love! Whatever my grandmother made was made with love! It is the most valuable ingredient you can have in your kitchen and you can’t buy it. It just has to be there….. Try to have all the ingredients at room temperature, it will make the dough rise faster. 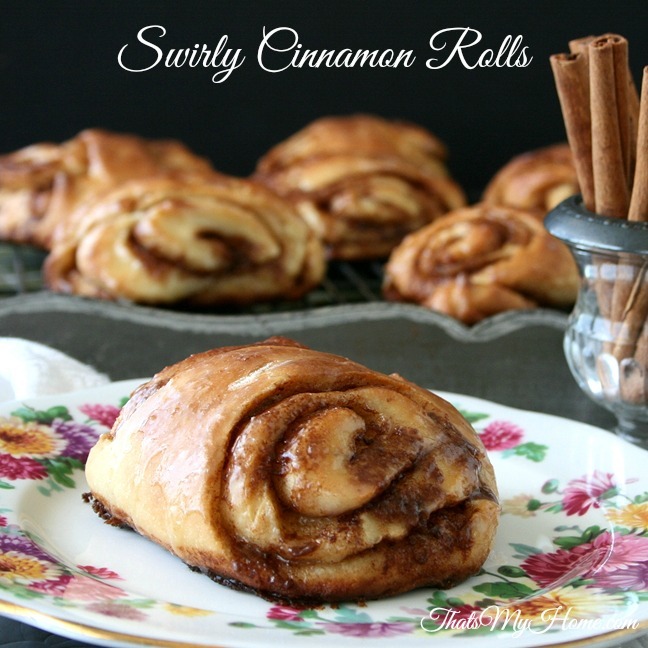 You will see I want you to let the dough raise a second time, it makes a better textured cinnamon roll if you do. If you are short on time one raise will do, I always prefer a second raise with the recipe when time allows. 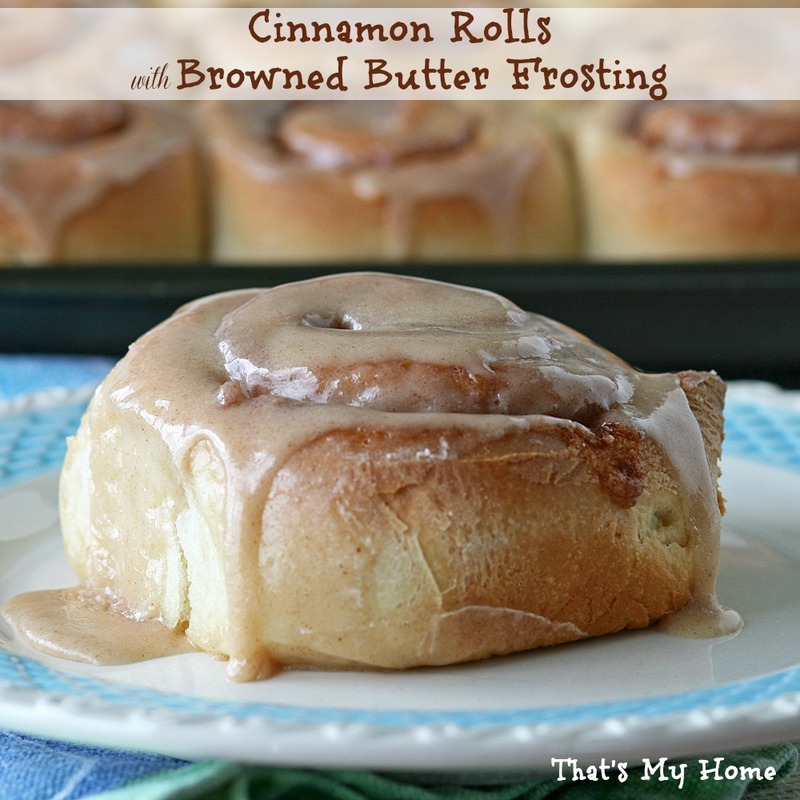 Sweet cinnamon rolls with a brown sugar cinnamon filling and a browned butter frosting. Mix together the yeast, warm water and a teaspoon of the 1/2 cup of sugar in a small bowl. Set aside for 5 minutes, until the yeast starts to bubble. Mix together warm milk, butter and eggs in a mixer bowl fitted with the paddle attachment. Add the sugar and mix until combined. Add the yeast mixture and 1 cup of the flour. Mix together until combined. Add the remaining flour and salt. When combined knead with the dough hook about 5 minutes until dough is smooth and satiny looking. Remove dough to a greased bowl, cover and let raise until doubled. Punch down dough and let raise a second time. Mix together the cinnamon mixture in a small bowl with a large spoon. 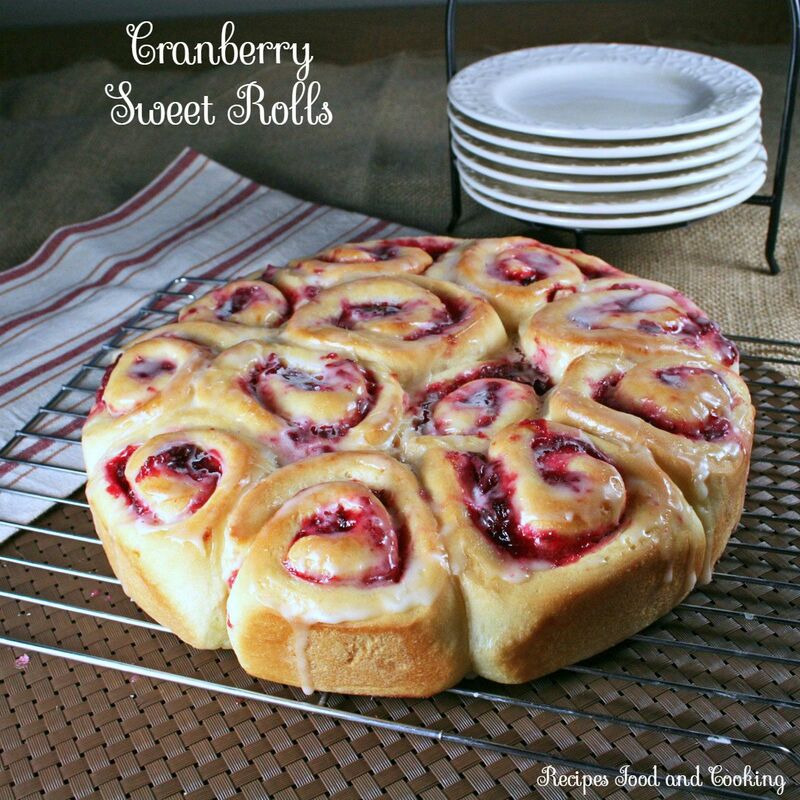 Set aside until you roll the dough out. When dough has raised for the second time, place it on a floured surface and roll out to about 12 x 18 inches. 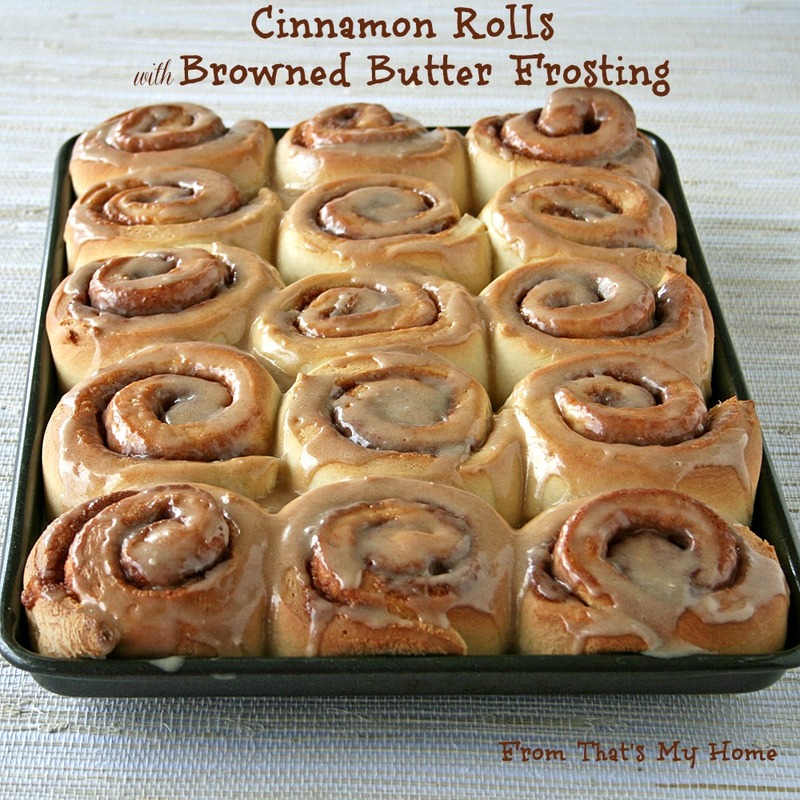 Spread with the cinnamon mixture. Roll up tightly into a cylinder. Cut the dough into 1 - 1 1/4 inch rounds. Place on a greased baking sheet. Cover and let raise until doubled. Bake at 350 degrees for 18 - 20 minutes. Brown the butter in a saucepan. Let cool slightly. Add the remaining ingredients to the butter. Mix together, adding more milk if necessary. 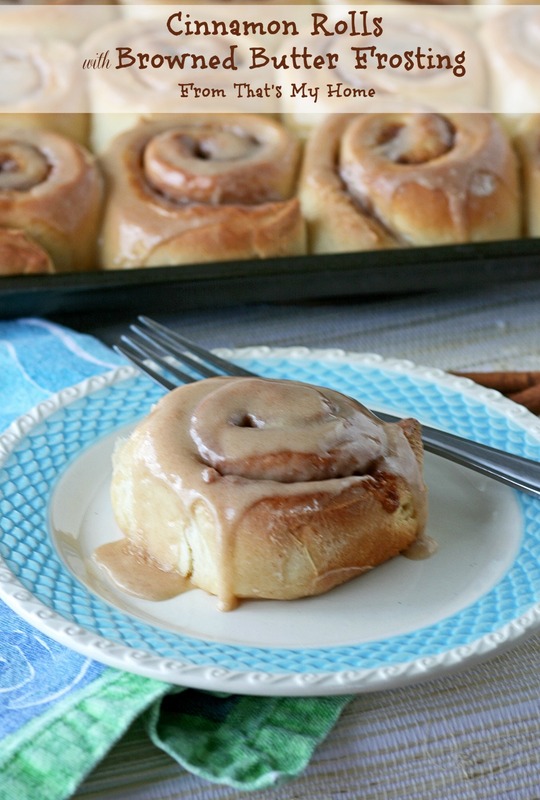 Frost the cinnamon rolls while still warm.